R's Autos are pleased to be one of the few garages able to offer MOTs for motorcycles in the Sudbury, Suffolk area. Every motorcycle has to meet certain guidelines, in order to be considered fit for the road. MOT testing is a way to ensure that your motorcycle is safe for you and for others using the road. We are a VOSA-approved MOT testing centre for Class 1 and 2 motorcycles and quad bikes in Suffolk. MOT testing can be undertaken on demand 'while u wait' (subject to availability) or by appointment. We also give free advice on how to maintain your motorcycle in a perfect condition. 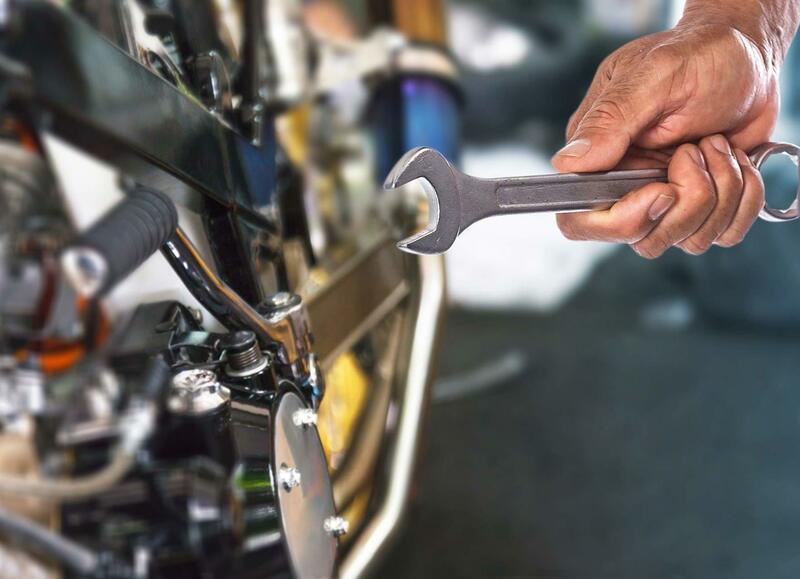 Unsure if your bike will pass its next MOT? Contact us or pop in - we would be happy to have a chat with you about your motorcycle MOT requirements.